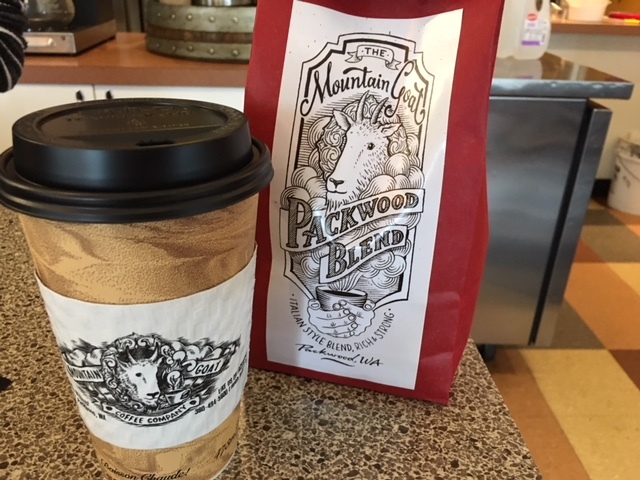 Packwood Blend, fresh baked goods and such atmosphere! 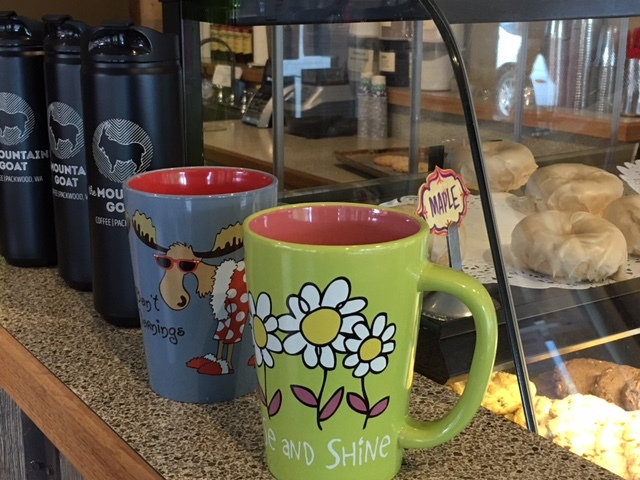 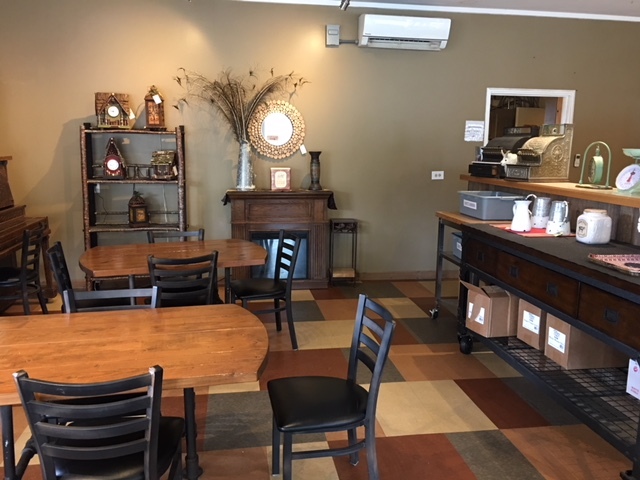 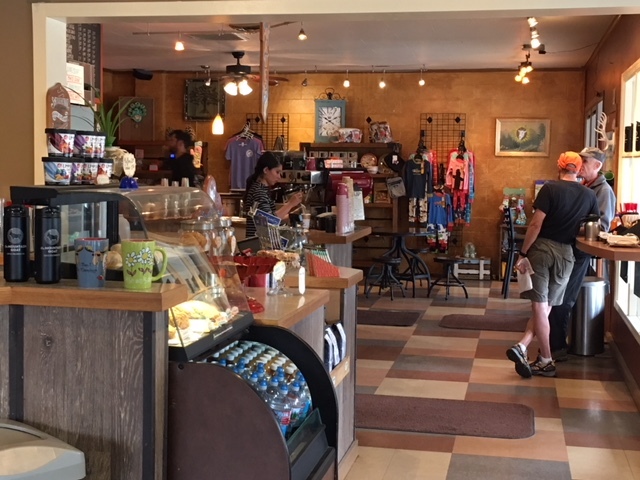 Located in the heart of Packwood, this is the place to be in the morning for your fresh brewed cup of joe. 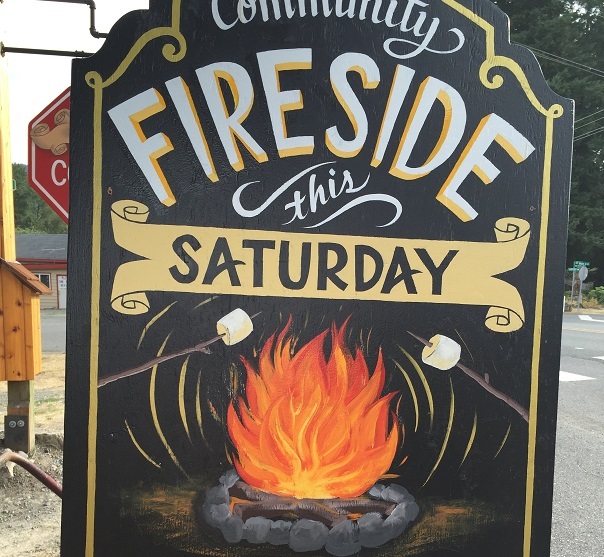 Stop on your way up to the ski slopes, share a story after a long hike or meet new visitors who are traveling the White Pass Scenic Byway. 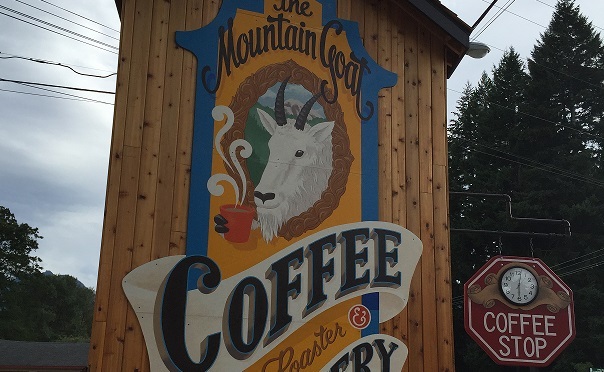 It has become an institution and a favorite source for fresh coffee beans for the entire county!